New bands!! 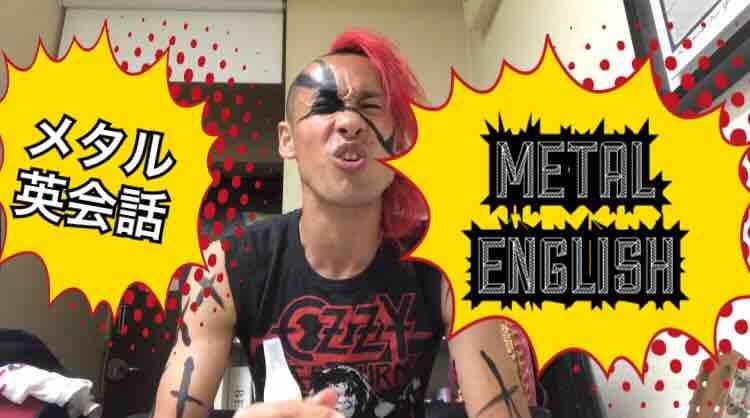 New Metal English phrases!! 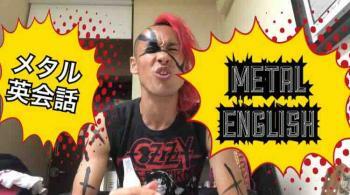 And also, we're gonna be learning to how to sing 'METAL ENGLISH SONG'! !